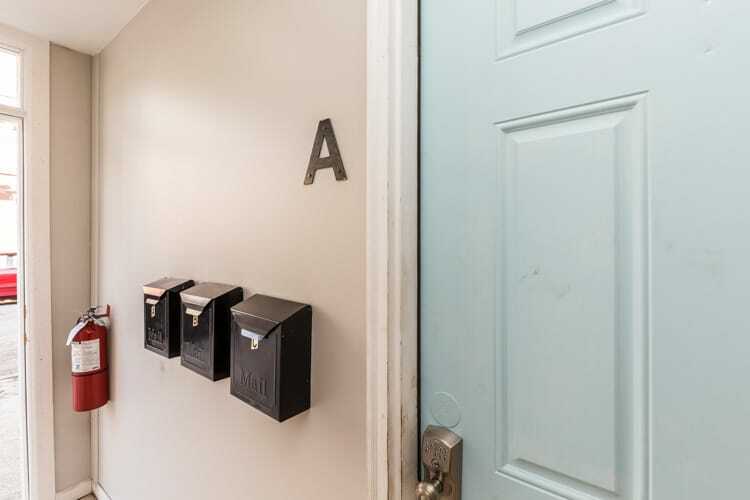 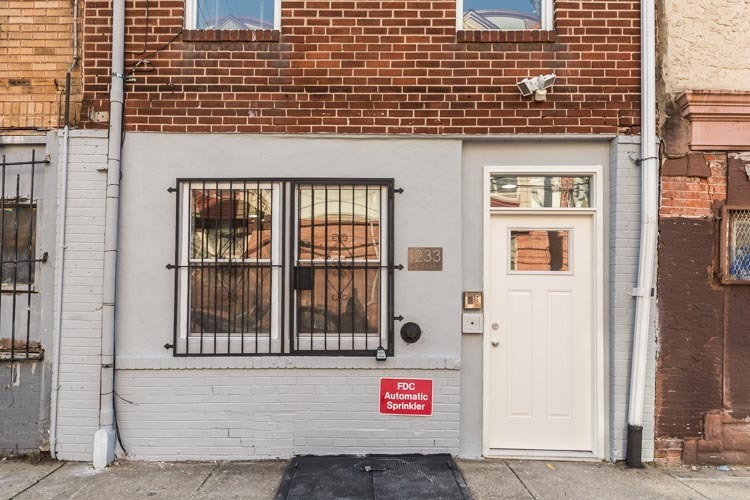 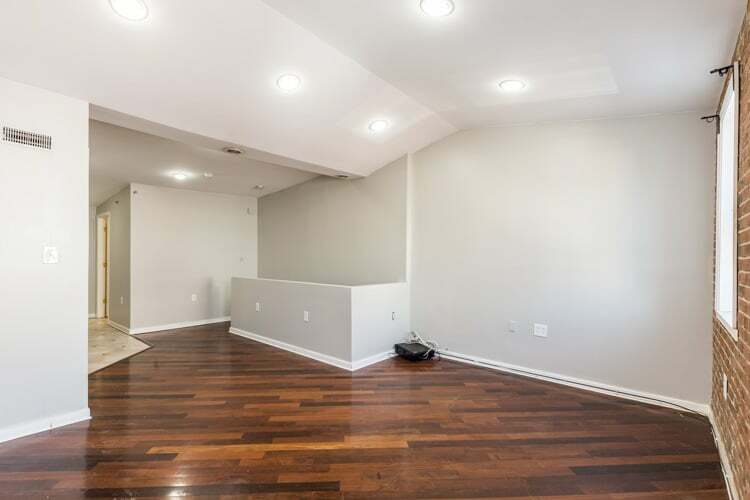 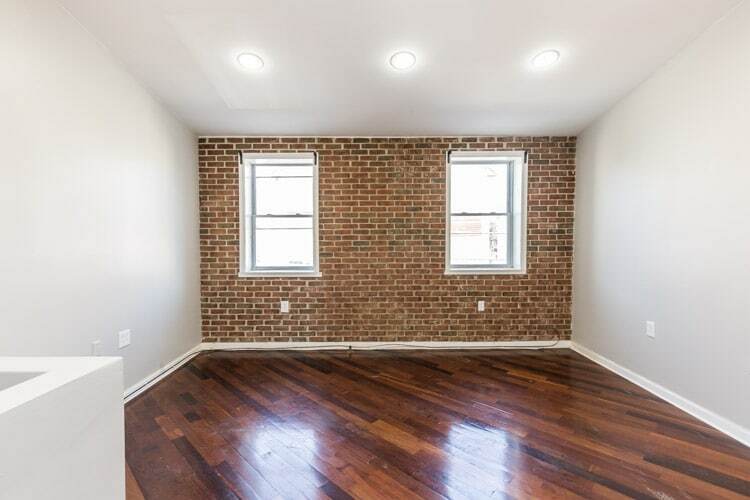 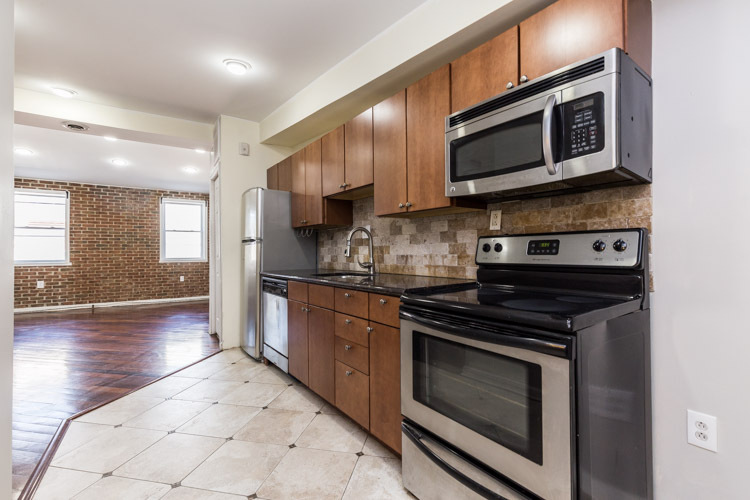 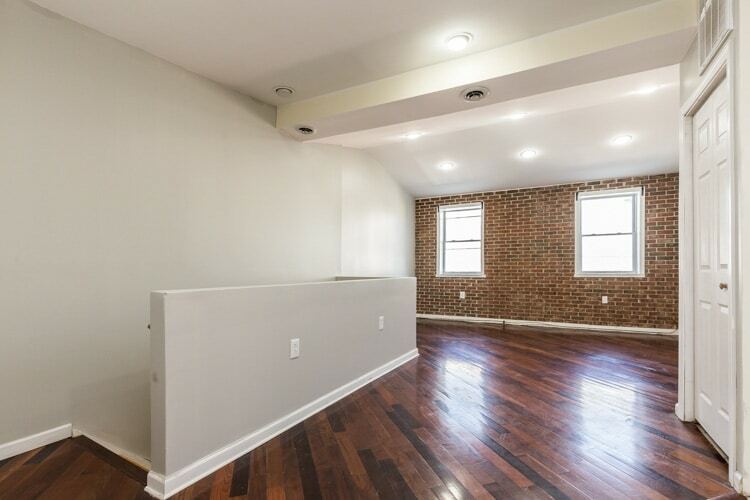 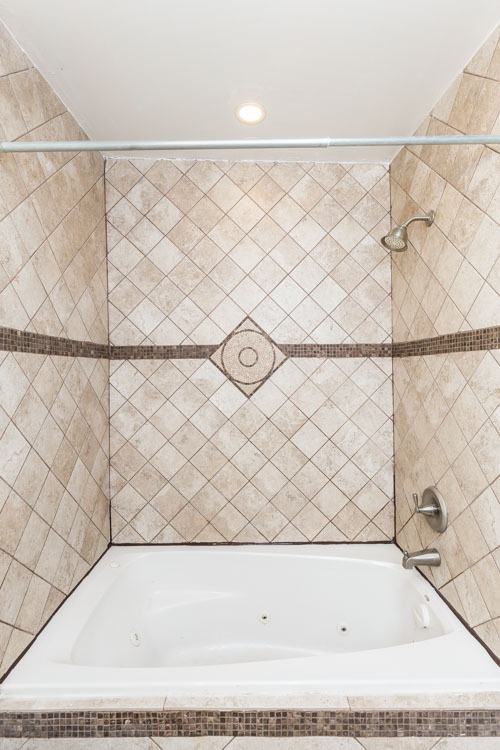 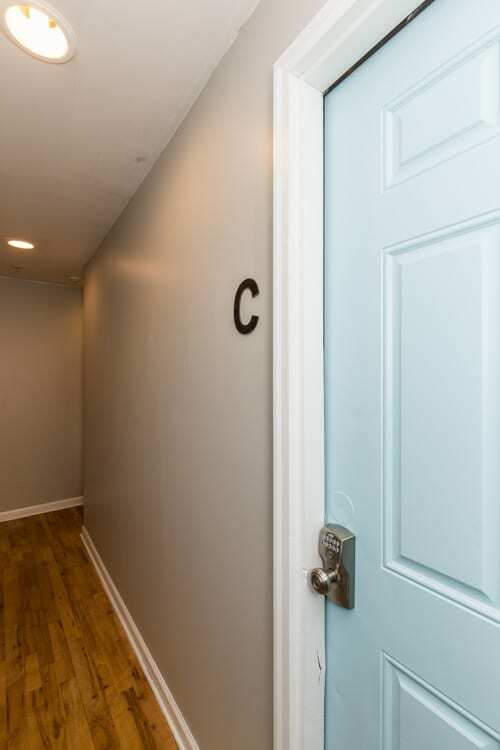 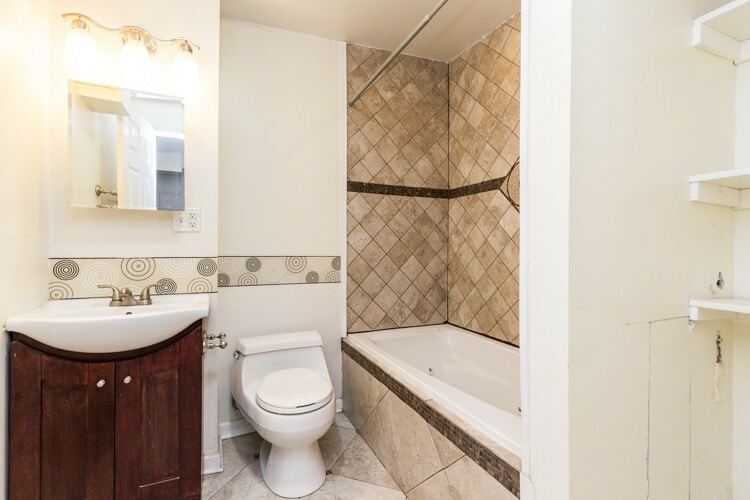 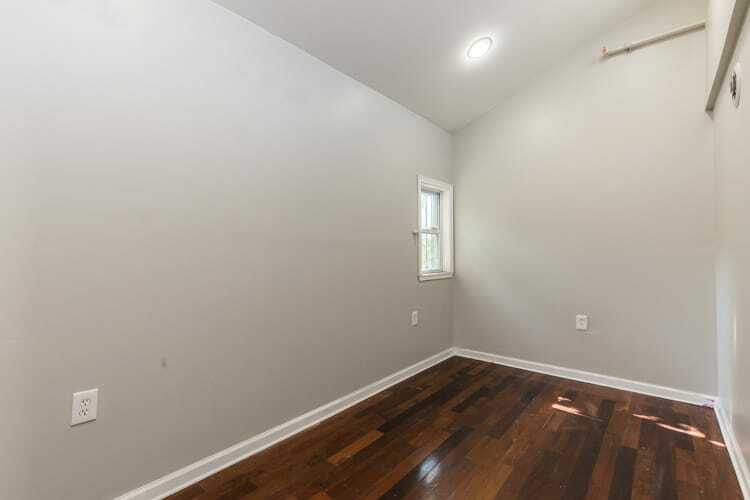 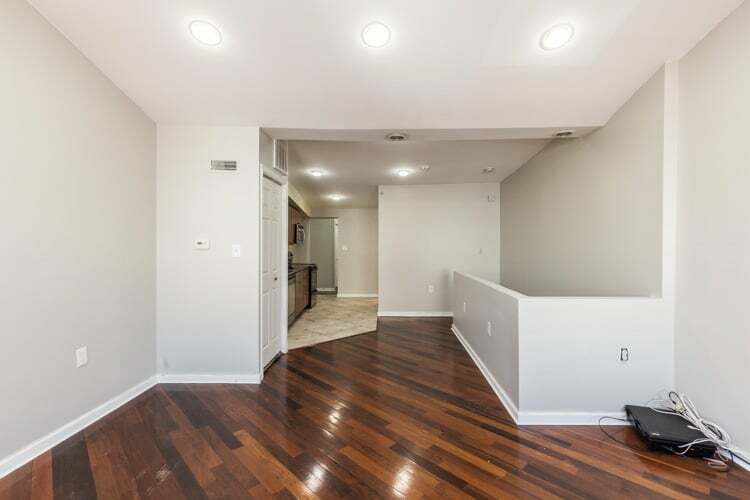 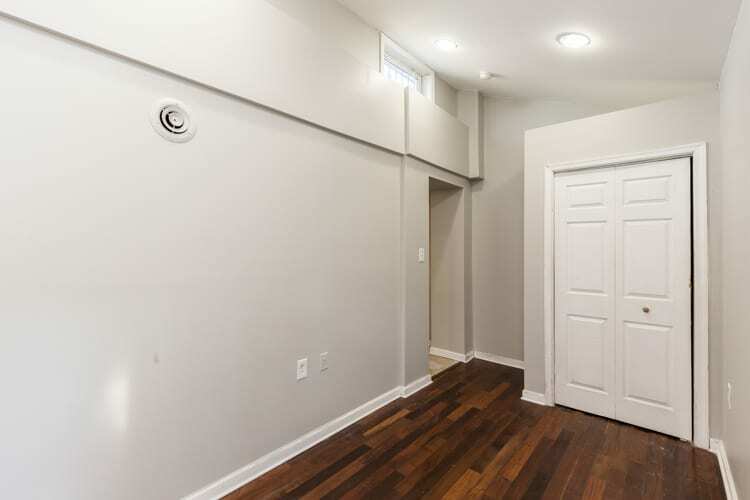 This gorgeous unit is on the third floor of the building and features hardwood floors in the living room and bedroom, tile in the kitchen and bathroom and an exposed brick accent wall in the living room. 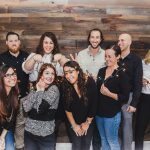 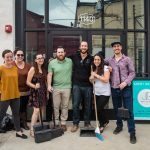 This is a great location, being close to The Met Philadelphia and city favorites like Love City Brewing. 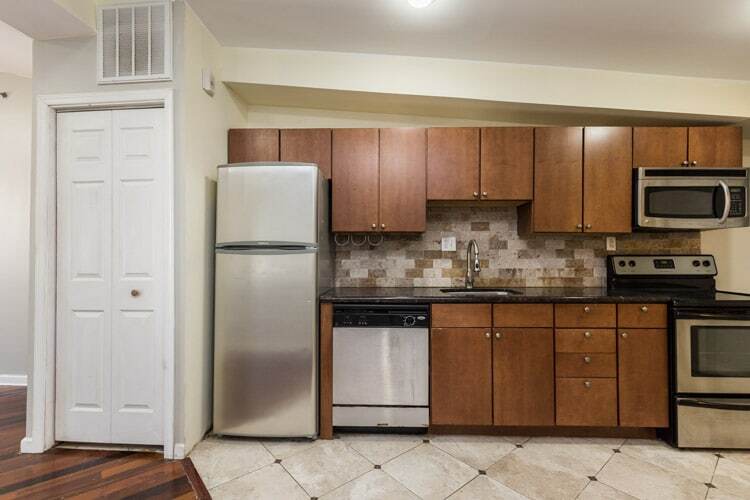 The kitchen has been updated with stainless steel appliances including a dishwasher and microwave. 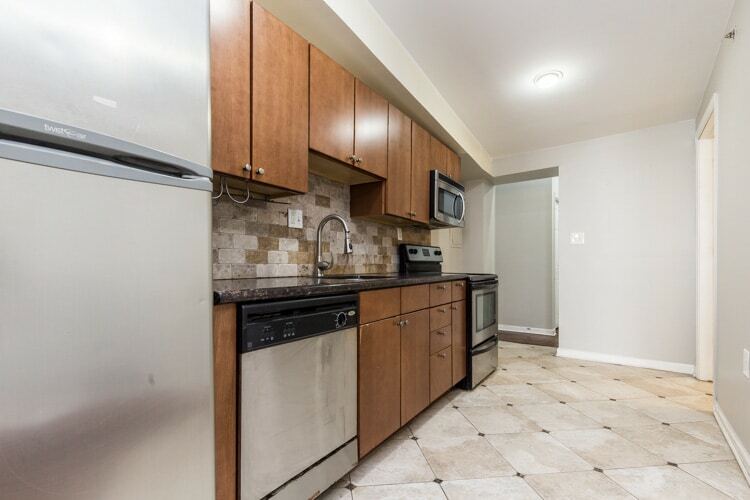 There is a washer and dryer in unit! 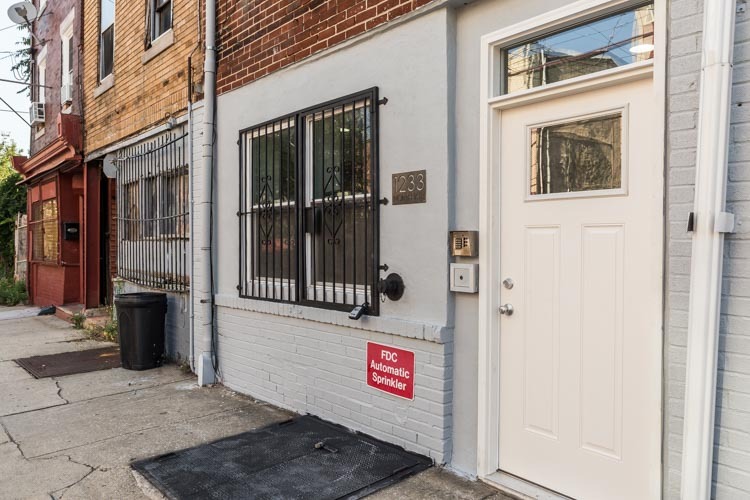 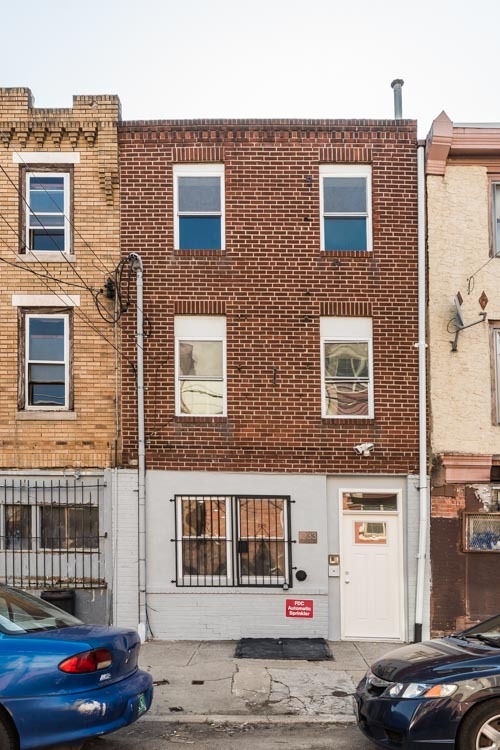 Located just a block off of Girard Ave and two blocks from Broad St, you’ll be close to public transportation to access the entire city.